The main work this season will be to recover the gravel that has wondered off to the side of the trail, clean out any weeds and do any general trail repairs needed. Most of the work will be with rakes and McLeods, a big toothed rake and hoe combination. Where we will be meeting and working will move as we get things done. All tools will be provided. Volunteers will need to bring work gloves, water and snacks with a pack to carry them, and dress for the weather forecast. There isn’t any work for preteens and younger. Signups are needed so we can have enough tools available and to let you know where we will be meeting. 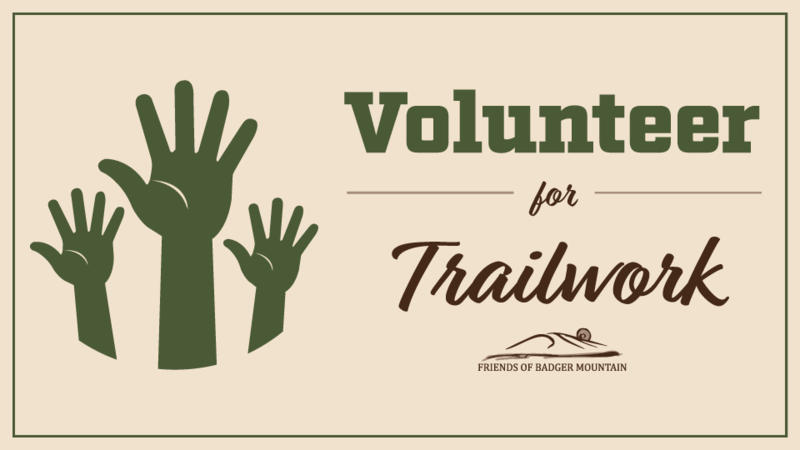 Please let Jim Langdon, trailmaster, know that you are coming by sending an email to them at trailmaster@friendsofbadger.org.